Delivery time: within 7 days. 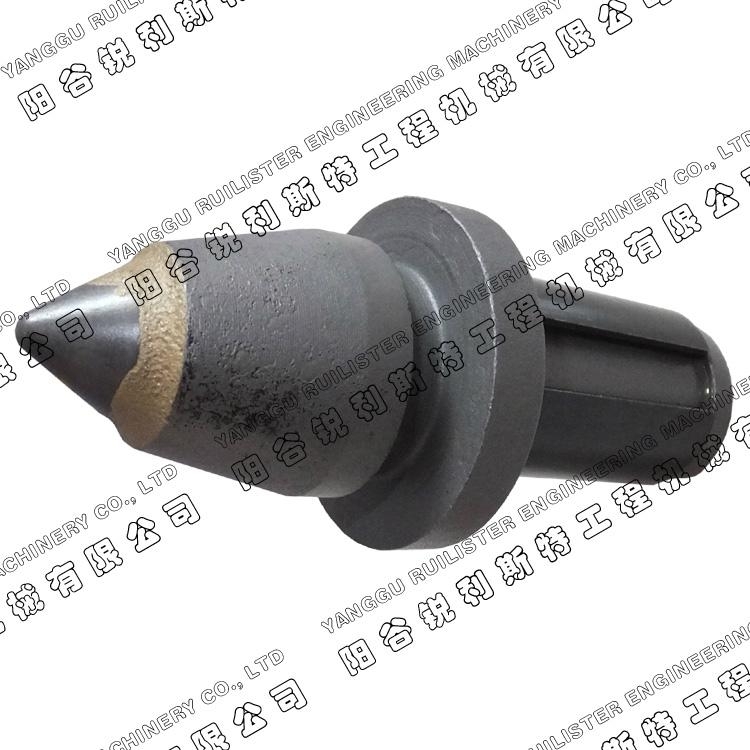 The asphalt cutting tools SM02 mostly using for soft to medium conditions, such as the asphalt or abrasive applications. 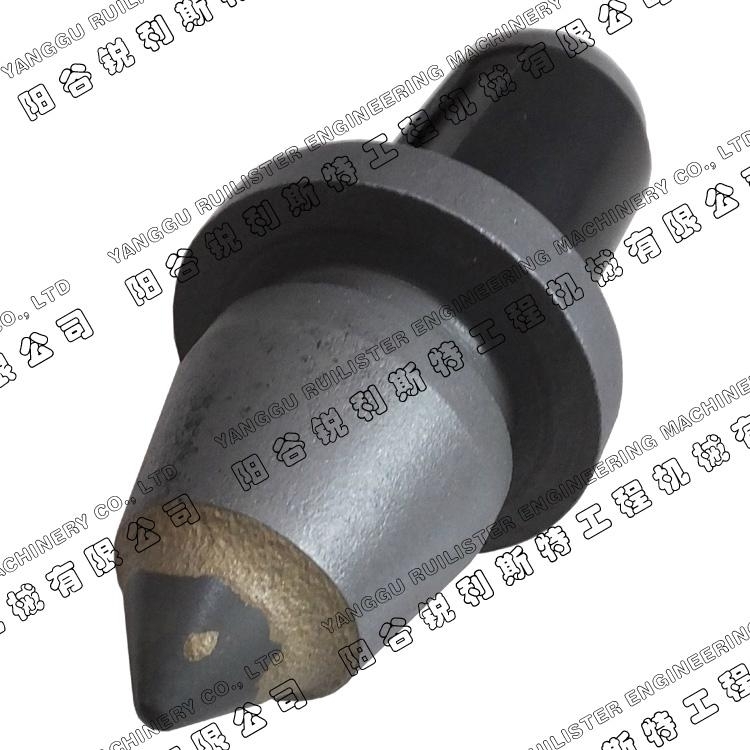 Also we can produce all kinds of road milling tools according customer's demand. 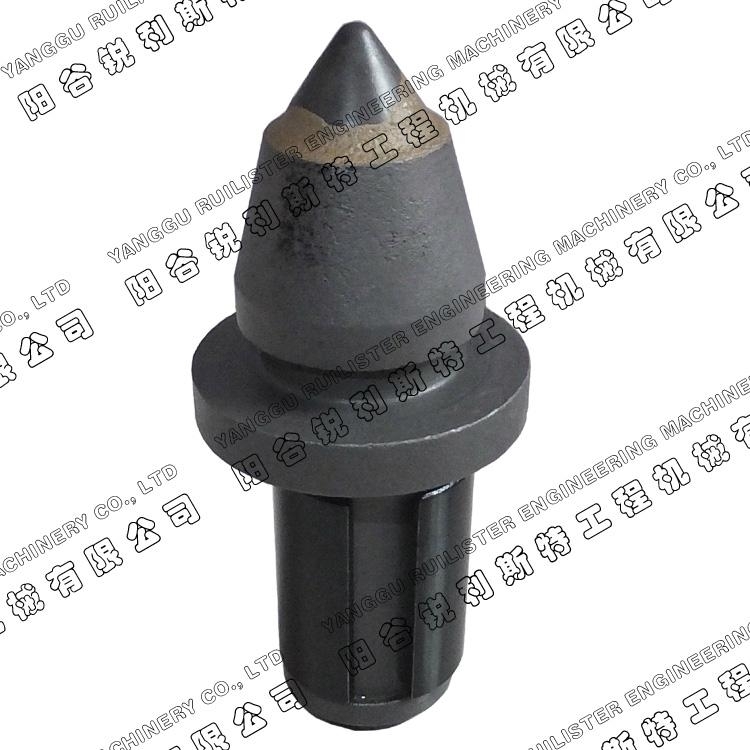 our products can replacement for Kennametal and Wirtgen road milling bits.